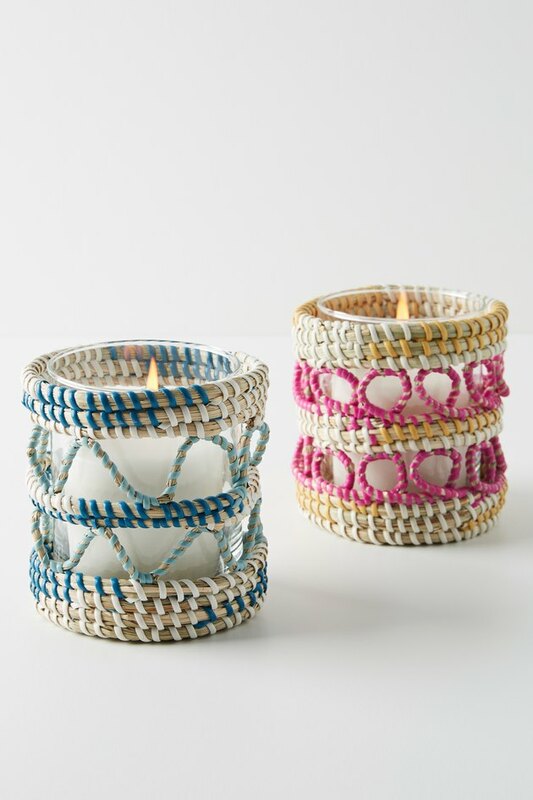 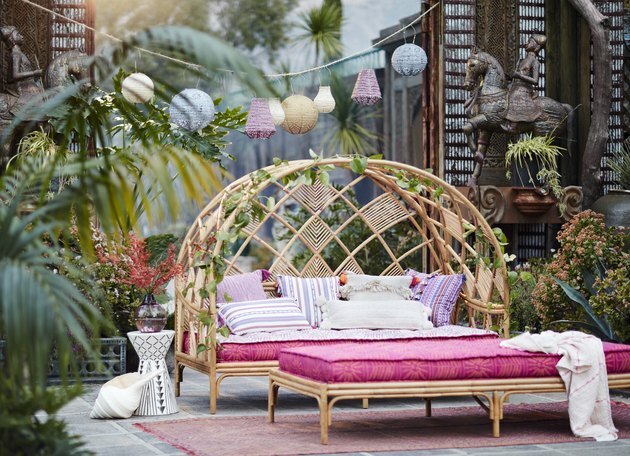 Spring has finally sprung, which means home decor brands are already looking at summer. 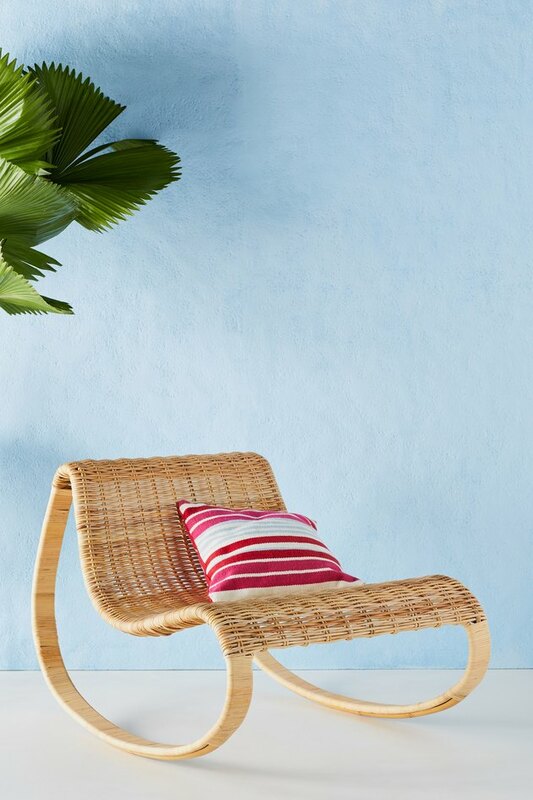 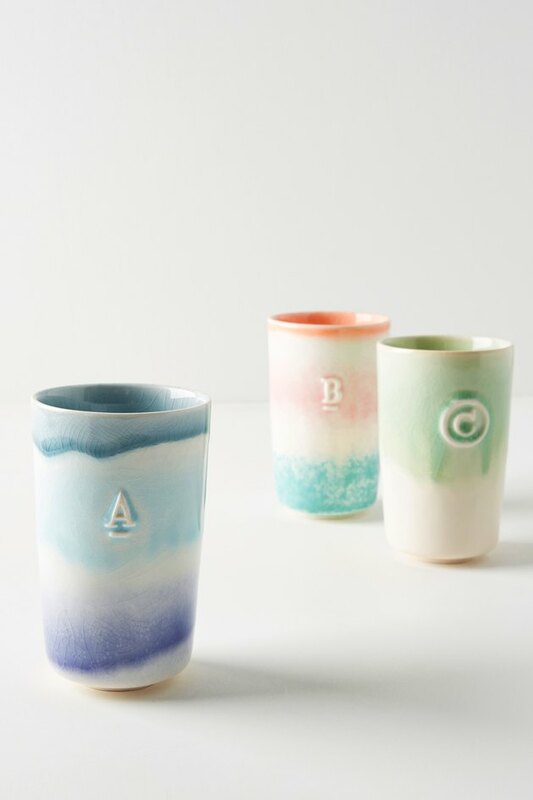 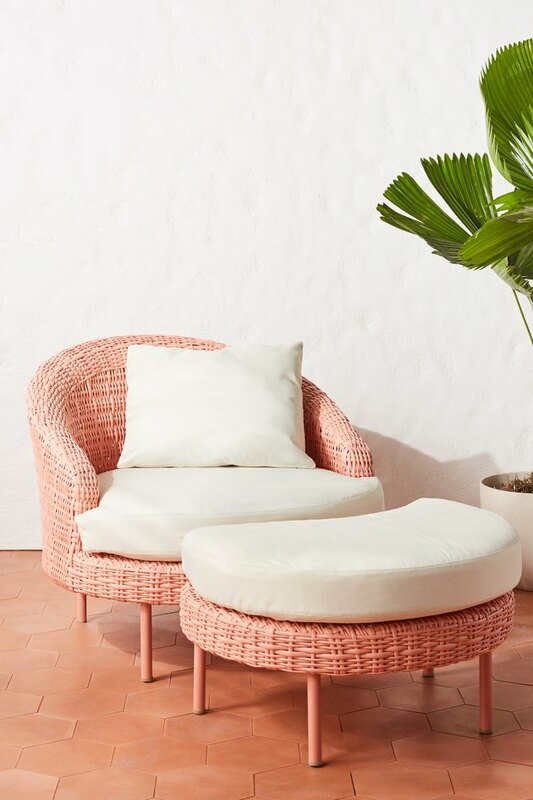 Today, Anthropologie is debuting its new summer collection, which focuses on weather-resistant outdoor furniture, so if there ever was a time to spruce up your patio, it's now! 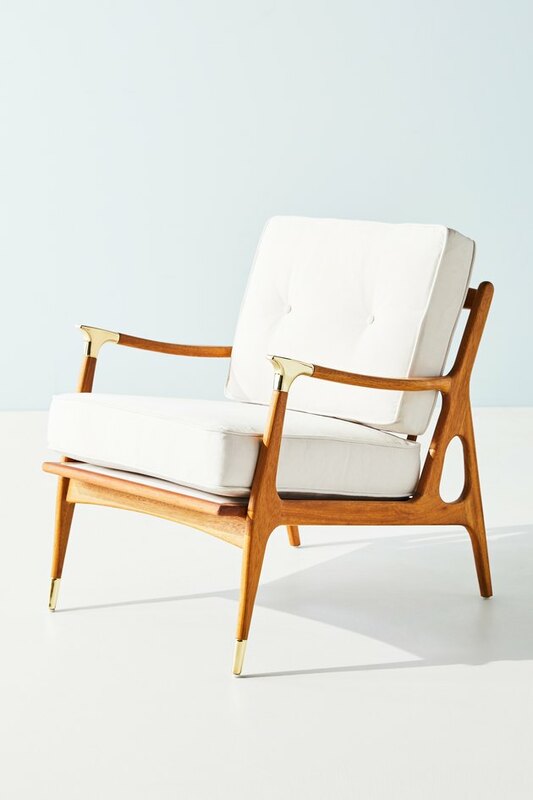 The line features Anthropologie's signature bohemian style, with a smattering of midcentury-esque pieces (check out the gorgeous Haverhill Chair below). 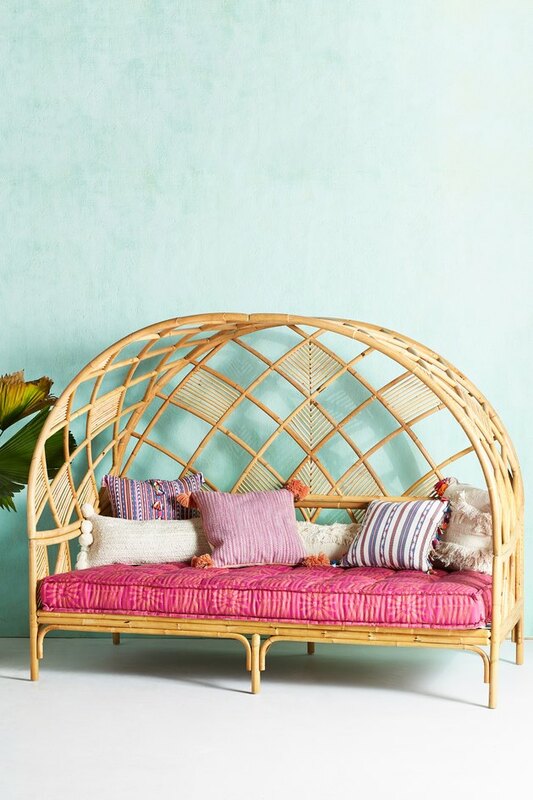 There's a strong focus on natural materials — especially rattan — which is perfect for bringing an earthy quality to your outdoor space, even if it's just a small backyard in the middle of a city. 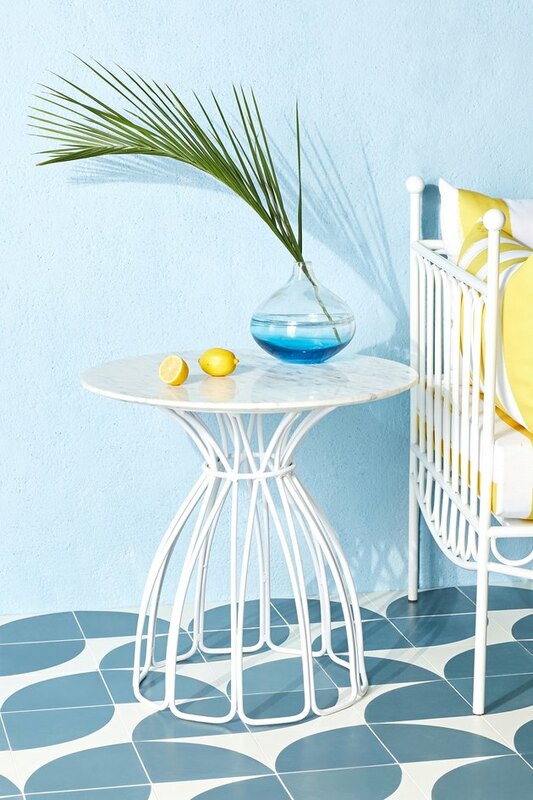 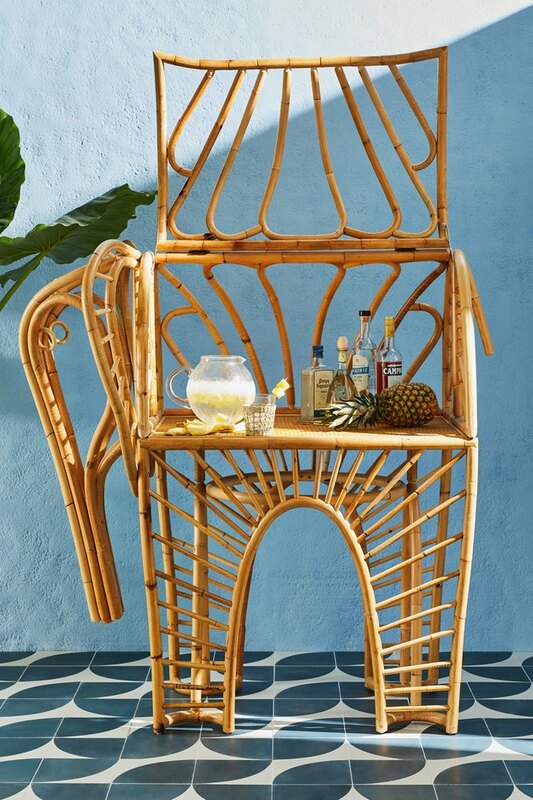 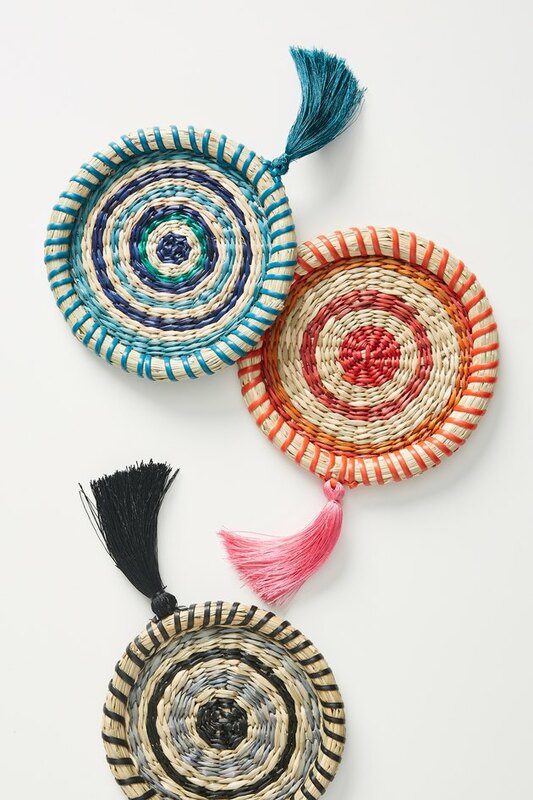 We've rounded up our favorite products from the collection, ranging from splurge-worthy outdoor furniture to easy-on-the-wallet decor items.